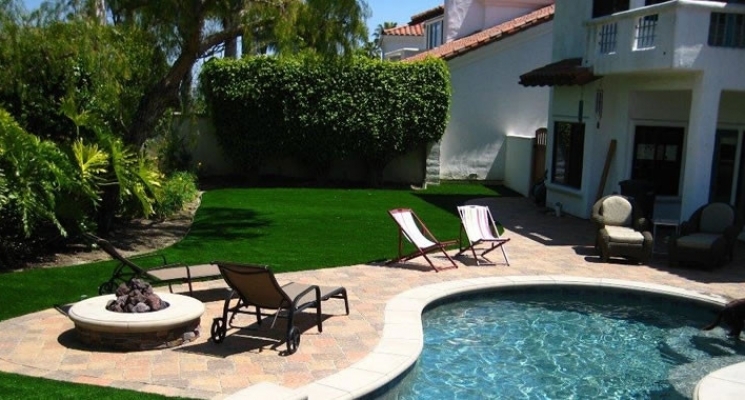 Pet friendly, Natural looking, soft feel, cost effective Imported Synthetic lawn. 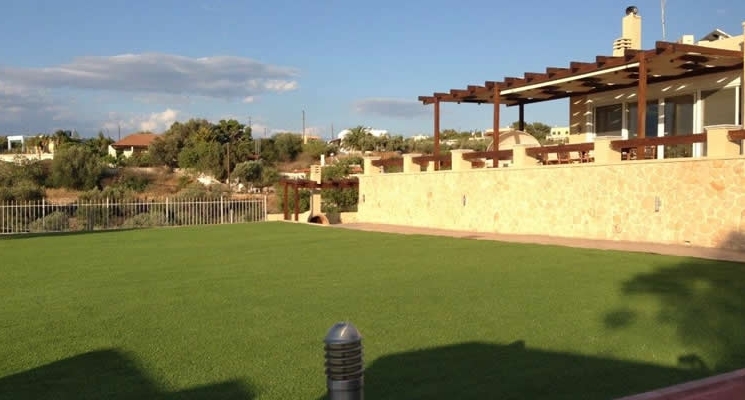 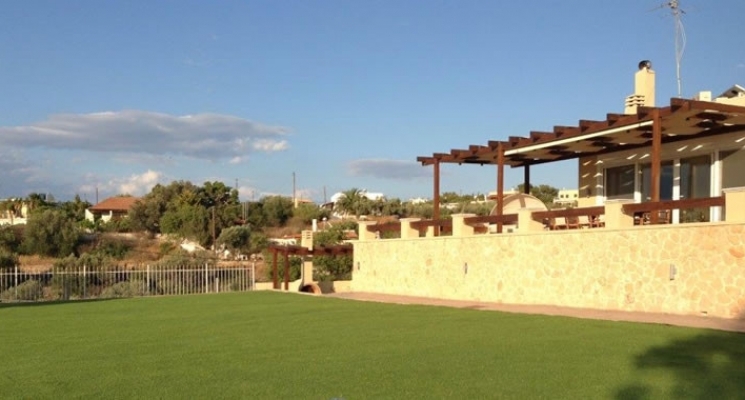 This is our most popular Synthetic lawn, it is great quality with a great price! 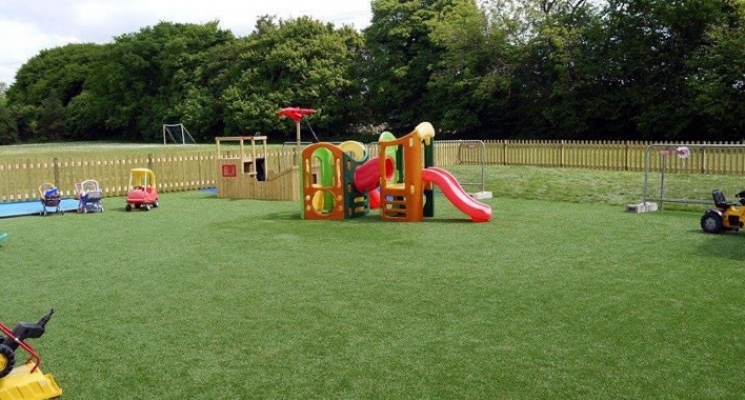 Available in 2 or 4 metre widths. 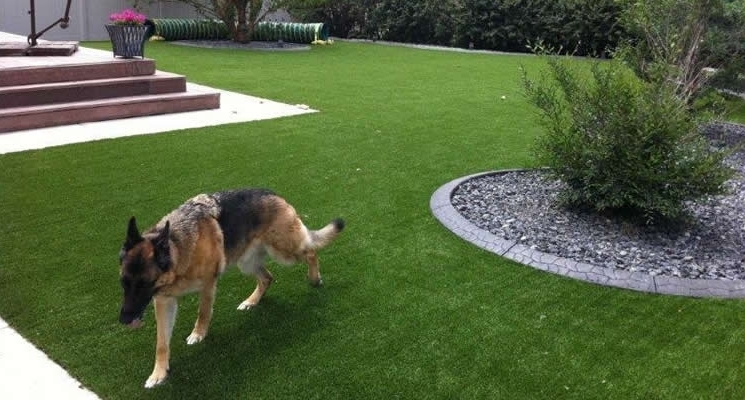 Premium Quality , Australian made synthetic lawn, Soft, lush natural look and feel, pet and family friendly.